Are you planning a hens party or baby shower party? Are you looking for something special and memorable for your daughter’s next birthday party? If so, then you have come to the right place. 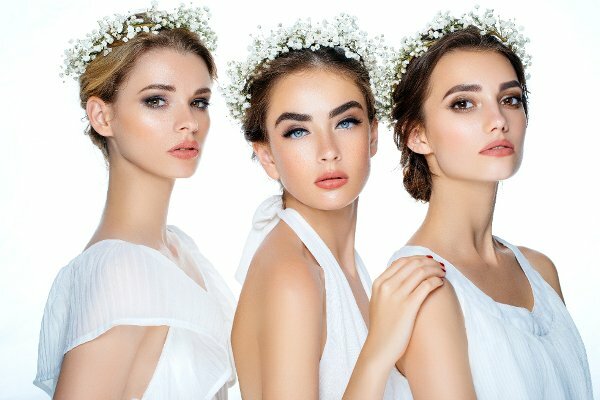 Inertia Day Spa, the leading provider of mobile beauty therapists in Brisbane & Gold Coast, has created a range of spa pamper party packages and birthday party packages to suit all occasions and budgets. We specialise in group bookings and our pamper party packages have been designed to suit any group size and budget. Inertia’s Team of Accredited Massage and Beauty Therapists come to you! In the comfort of your own home, holiday apartment or office in Brisbane, Ipswich & Gold Coast regions. Call to book an appointment on 1300 700 627. Our mobile service operates 7 days a week from 9am – 7pm, (last booking starts). If you would like to request a later booking, this can also be arranged. Office hours Monday - Friday: 9am - 5pm. We have a large range of treatment packages available for your Hens Party or Hens Night celebrations to suit all budgets. You can mix and match your treatments and create your own party requirements to suit all your guests and their preferences. 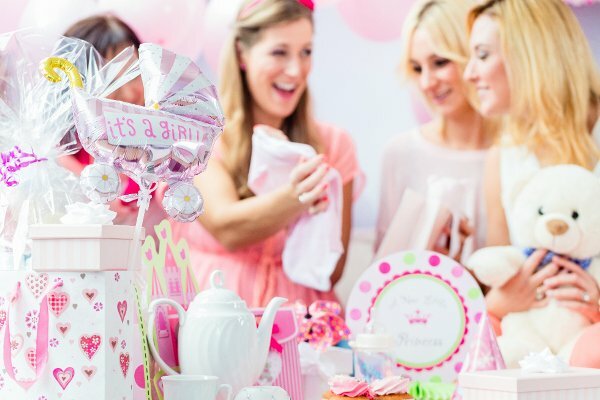 Let us spoil the mum-to-be and her loved ones with a baby shower spa party, right in the comfort of your home. We provide a wide variety of day spa treatments, and specialise in group bookings of all sizes. A ladies Birthday pamper party is a fantastic opportunity to catch up with the girls and be pampered while sipping a glass of bubbly. We bring the Day Spa experience to your home, with a wide variety of mini treatments to longer luxury treatments. Stuck for ideas for your upcoming Teen’s Birthday? Our Teen Pamper Parties are a very popular option for your Daughter and her friends. This is a great chance for the girl’s to experience spa treatments while catching up on the goss. Our princess pamper parties in Brisbane & the Gold Coast are also available in the evening to make that slumber party extra special. What better way to spend quality time together than having a Mother Daughter Pamper Day. 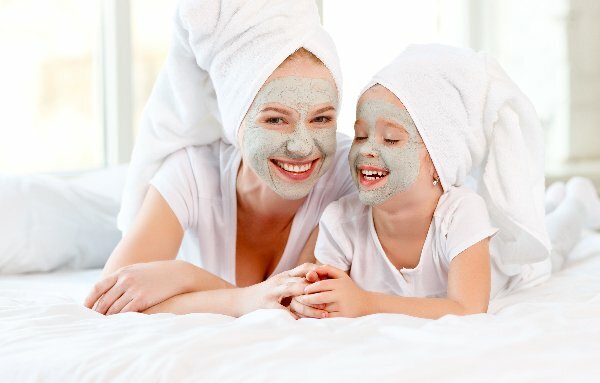 We have created some very special spa packages you and your Daughter can enjoy in the comfort of your own home. The ultimate indulgence for your special occasion! You can mix and match your treatments and create your own party requirements to suit all your guests. 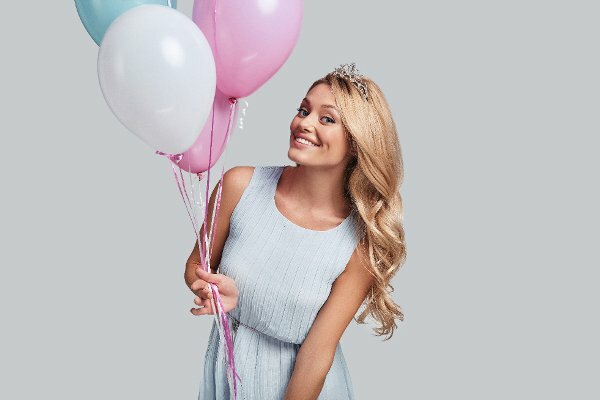 Our princess party packages in the Brisbane & Gold Coast regions include free gifts, and activities while being pampered. Includes a special gift for the Birthday Girl. Inertia Massage and Beauty is focused on bringing the Day Spa experience to your doorstep. The team at Inertia strives to exceed each client’s expectations by providing an experience that nurtures each individual, allowing them to escape, for a just a moment, the grind and stresses of their daily environment. Our range of Pamper Party treatments and packages, provide relaxation and rejuvenation, for mind, body and soul. Convenience: Relax in the comfort of your own home, office or holiday apartments. Time Saving: No driving, traffic, petrol or parking costs. Stress Free: Enjoy the full benefits of your treatment, without having to drive home drowsy or stress out in traffic. Busy? Choose a time and day that suits your hectic schedule. We are open 7 days a week, 9am - 7pm (last booking starts). All treatments are performed by fully qualified Massage and Beauty Therapists. Luxury Product Lines: Only quality products are used in all treatments. Pamper Parties for every event & occasion. Spa menu to suit all needs and budgets. Inertia's Team of Accredited Massage and Beauty Therapists, travel to your Home, Office and Holiday Apartments in Brisbane, Ipswich and the Gold Coast regions.